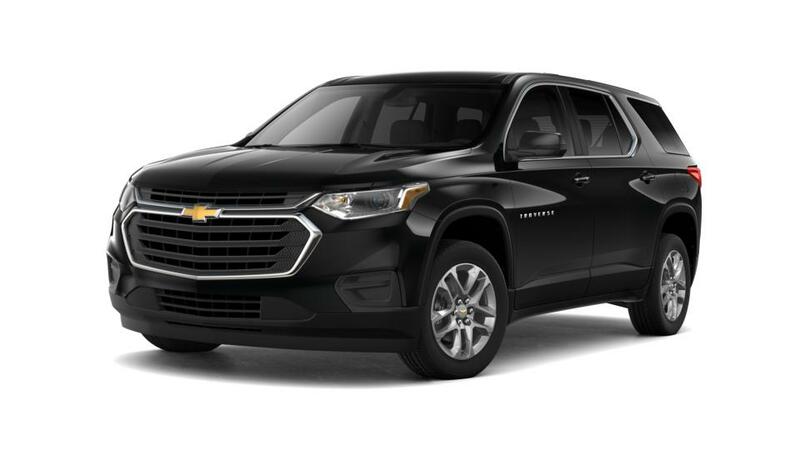 Style, power and efficiency come together like never before the Chevrolet Traverse. The strong, clean lines and distinctive grille of this outstanding SUV demands everyone’s attention. 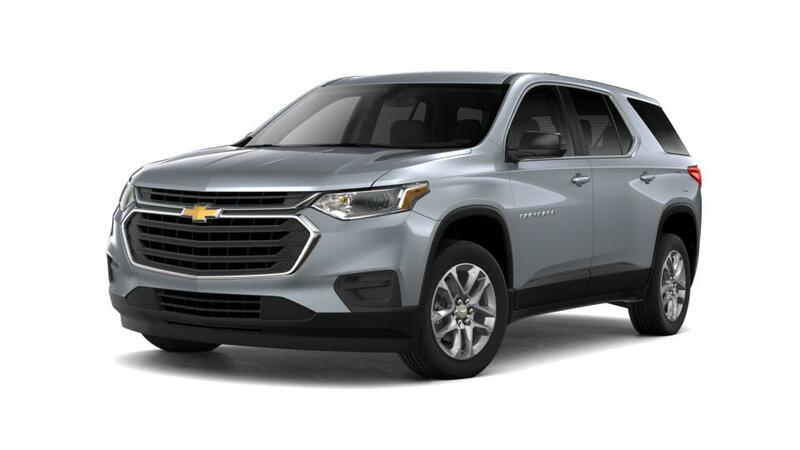 The exceptional towing capacity, ample cargo space, a host of first-class interior features, and the strong fuel-efficient engine of the Chevrolet Traverse provide a smooth yet powerful drive like no other SUV in its class. Drop by Sterling McCall Chevrolet and test-drive the Chevrolet Traverse. We also provide great financing options as well as incredible deals and specials. 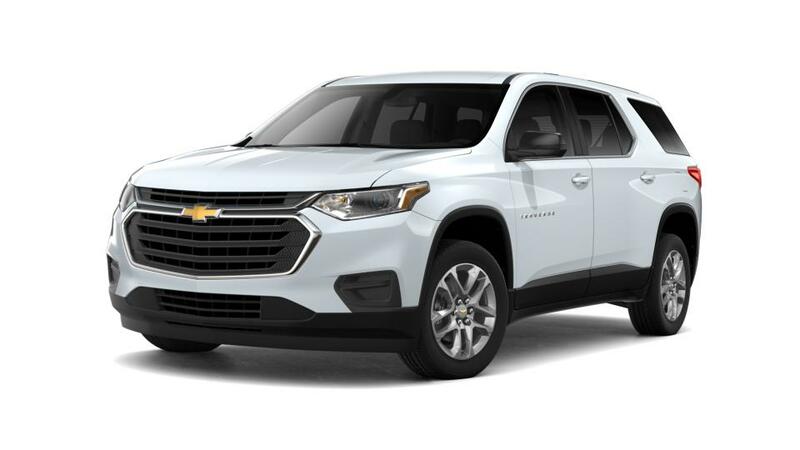 Just go through our inventory of new Chevrolet vehicles to choose what you like, and we will take care of the rest.